The way it makes you feel truly is like receiving a warm cuddle. The beautiful scents and the soft delicate touch on your skin is enough to keep you wanting more of this product. As soon as I opened this bottle, I instantly smelt a sweet smell which reminded me of Ribena. 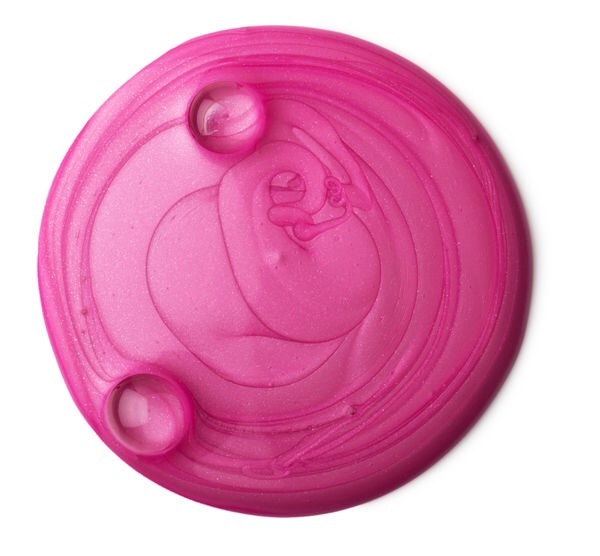 I loved this product so much, I couldn’t wait to tell you all about it! 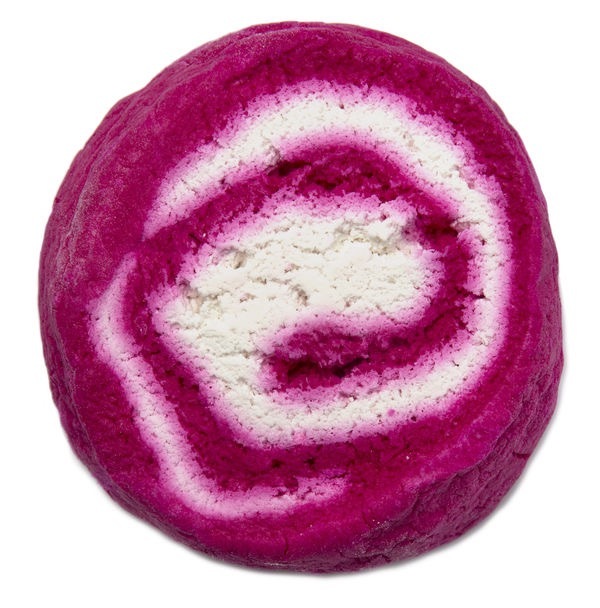 If you aren’t a fan of showers and prefer a bath, they also make this product in a bubble bar. 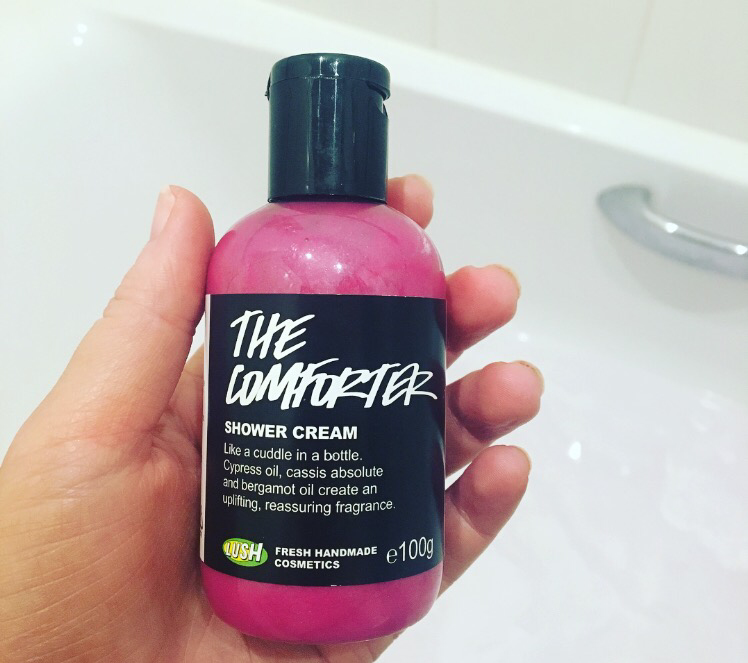 I can’t get enough of Lush products and am amazed to find yet another favourite I will be adding to my ever growing list! My wife and I have used this and I also love it 🙂 The bath bomb/bar is also really relaxing and the spa treatment is amazing!